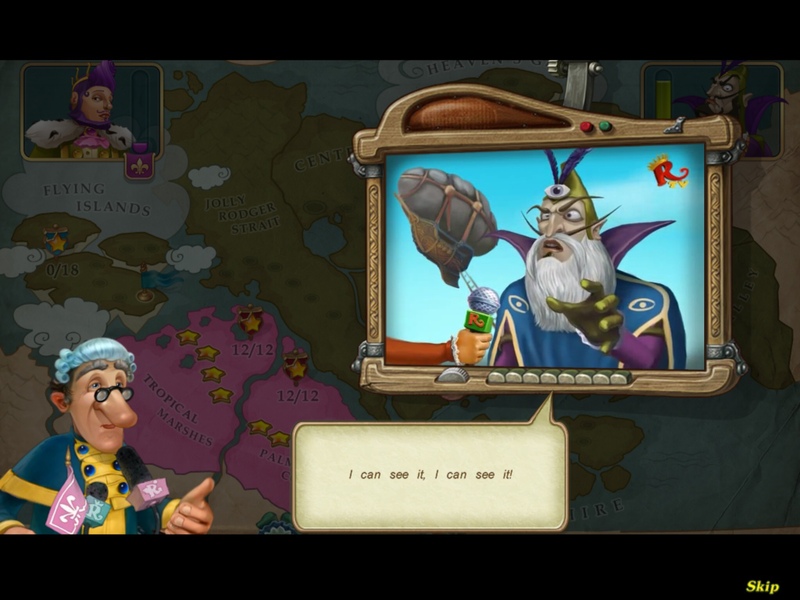 If you've never played the Royal Envoy games, it's a combination of time and resource management. At the beginning of each level, you need to build a certain structure or number of structures, earn a certain amount of income, and at higher levels, earn a certain amount of happiness. 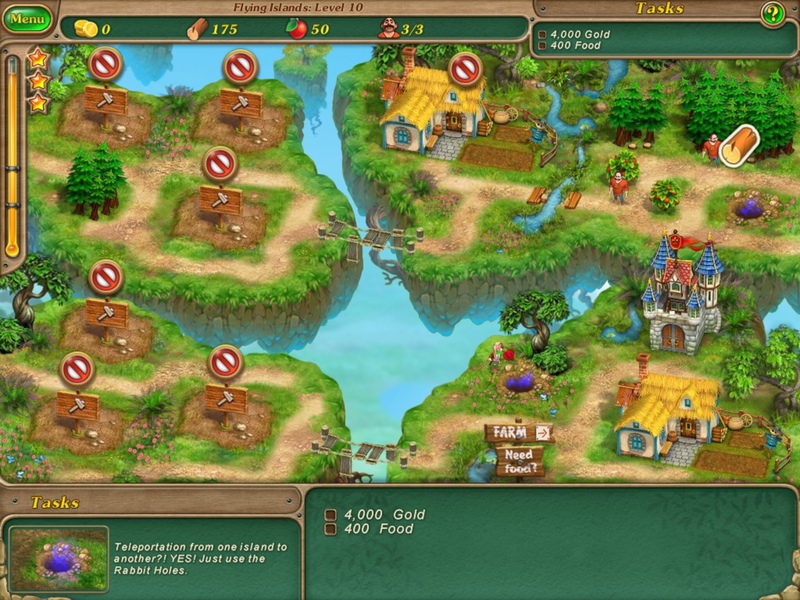 You have workers to build things for you and if you have enough food, hire additional workers to make things faster. 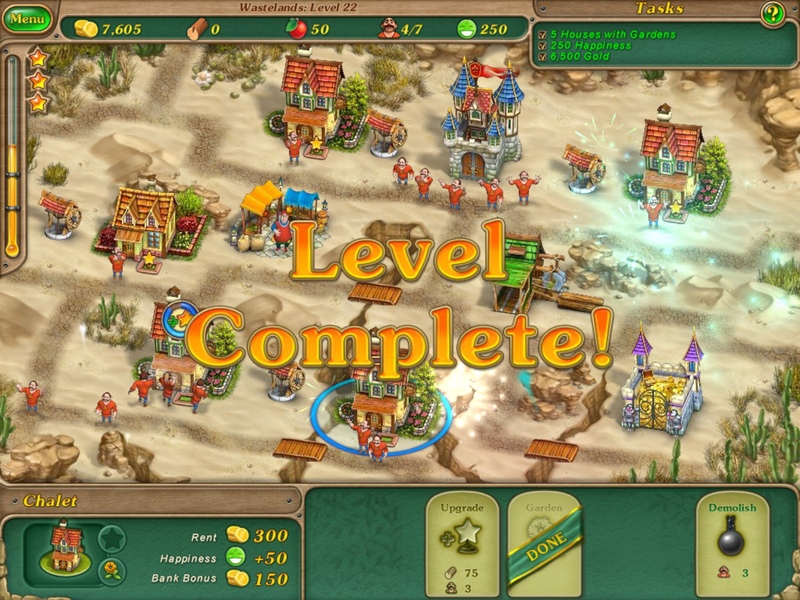 Your basic resources are gold, wood and food, and a minimum amount is required to build houses and buildings. Some levels allow you to gather wood/food/gold from a specific source while in general, you can tear down trees and gather food from bushes. The goal is of course to complete a set number of tasks within a limited time, and the faster you do it, the higher stars you earn. 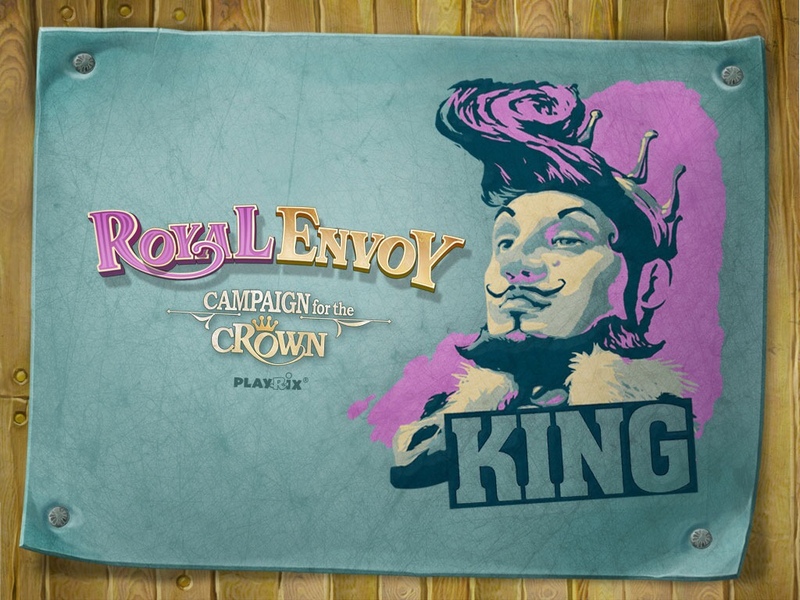 What Royal Envoy does well is to incorporate enough challenges to make sure you don't just build, rinse and repeat, but to plan ahead carefully and approach a problem in different ways. In Campaign for the Crown, Playrix goes all out in simulating the excitement and tension of an election campaign. Graphics are highly polished and top-notch and you can see how much work went into making the Kingdom a gorgeous fantasy place to live in. The background music and effects are pleasant and cute, especially when the characters start 'talking' to each other. After each level is a live news report together with a simulated ratings boost/drop for the election contenders. 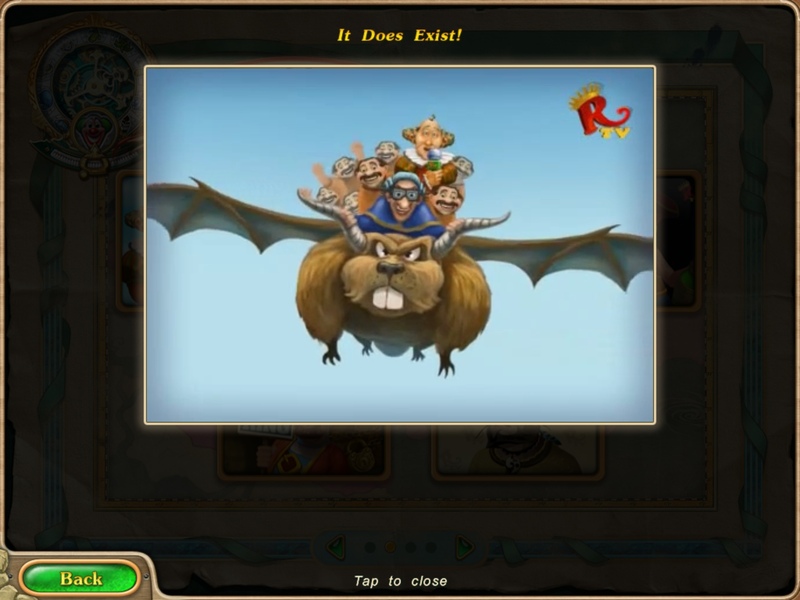 The news clips will elicit a chuckle or two as you encounter the kingdom's citizens – a pirate here, a desert dweller there, who all have something to say about the King or the Swindler. 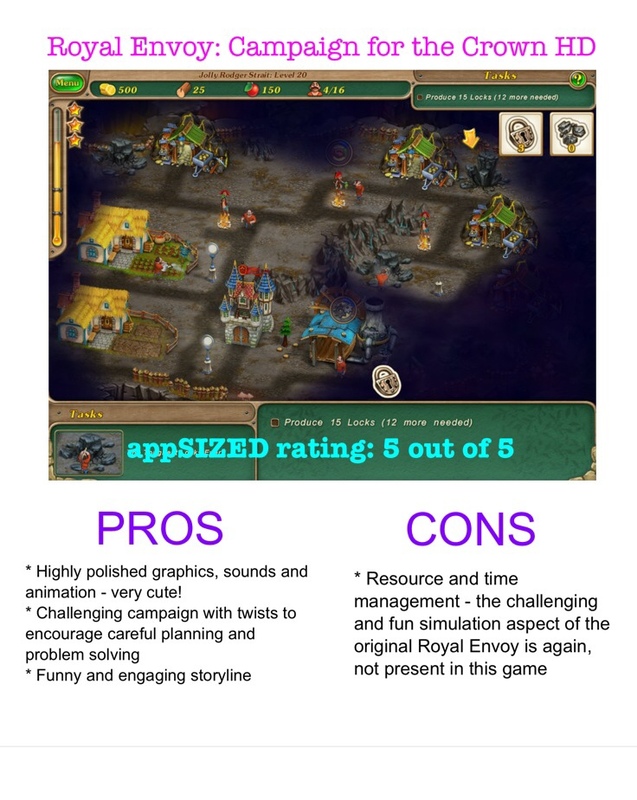 I'll say it again here as I observed in Royal Envoy 2 (read the review)- some of the strategic challenges have been eliminated in the newer incarnations of Royal Envoy, namely in the form of tax collectors and no more bidding wars. Since the focus now is mainly on resource gathering and less on the business simulation aspect, I must say that the original game is the one I still like best. 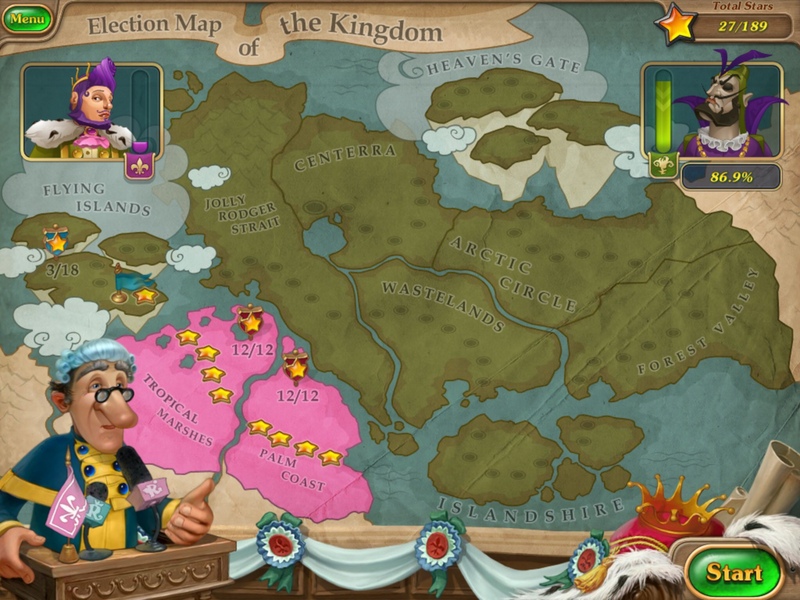 However, Campaign for the Crown makes an equally compelling case thanks to its interesting story and by introducing new twists in the form of mini-games. There are nice touches here such as campaign 'posters' for your wallpaper and a compilation of the news reports. In addition, once you beat the game there are additional challenges waiting for you. Some might balk at the price tag, but for the premium content and sheer enjoyment of the game, I'd say it's well worth the price of admission.